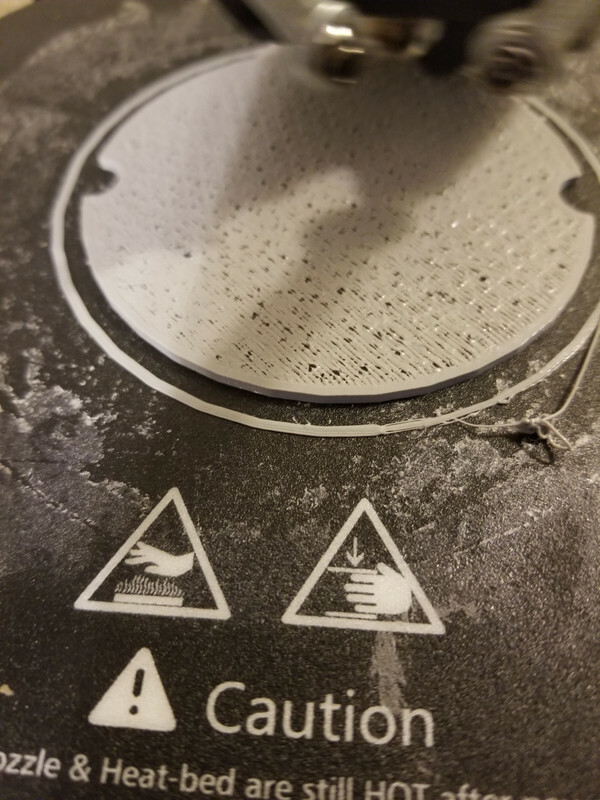 Top layers, the print head seems to almost be spitting out filament and not filling properly. Take a look at matterhackers troubleshooting guide and simplify3d specifically addresses this. 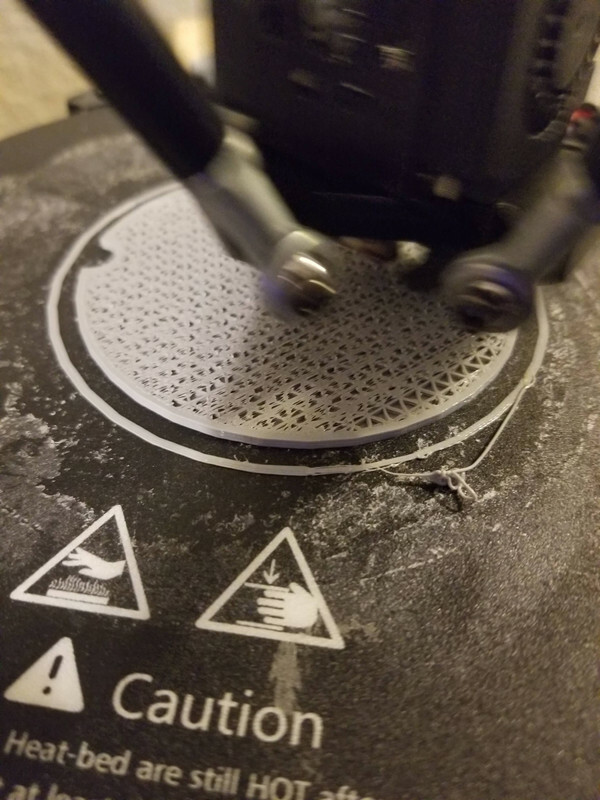 It looks like under extrusion caused by either too low a temp or flow rate.